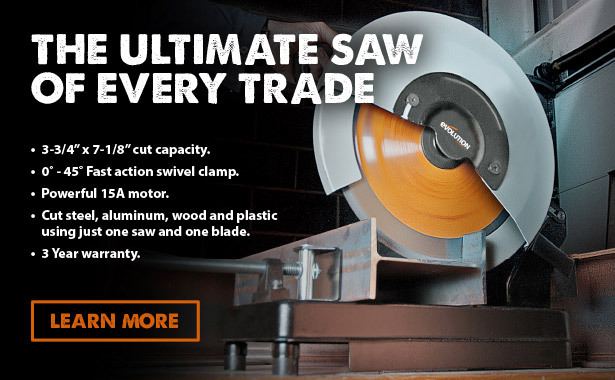 Evolution US - RAGE saws and multipurpose power tools for the professional. *Pictures shown are to illustrate cutting capabilities only. Do not cut more than one material at a time.